About Return: If you don't keep the painting, please contact us within 48 hours. We will be very appreciated to your cooperation. Thank you in advance. 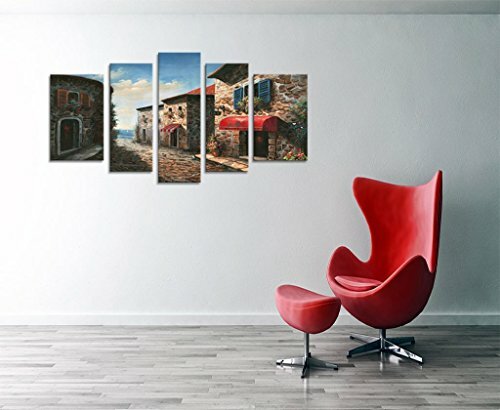 Sunrise stone street landscape picture nature scenery photo painting printed on high quality canvas. If you have any questions about this product by HLJ ART, contact us by completing and submitting the form below. If you are looking for a specif part number, please include it with your message.